There is nothing like flipping through a catalog. The crisp pages, the bright colorful images and the smell of a new catalog. 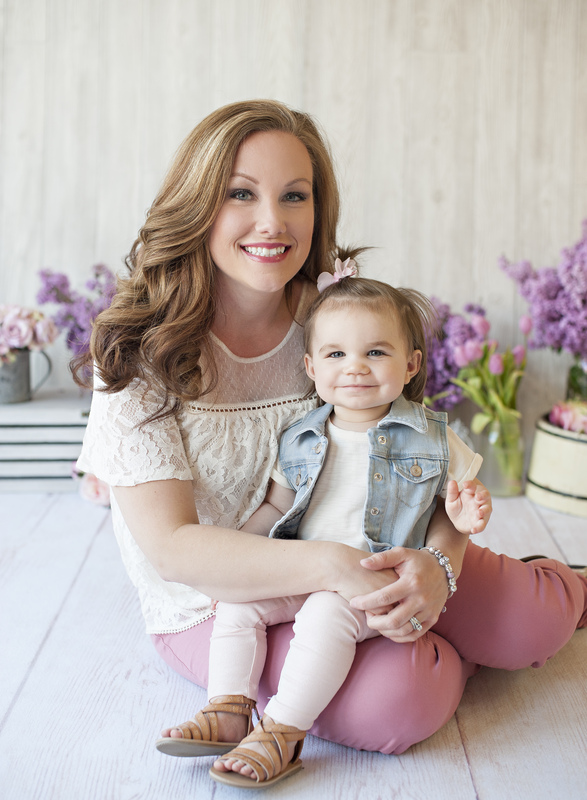 Norwex released the NEW 2019 Spring Catalogs. The catalogs include all the NEW Spring 2019 products. 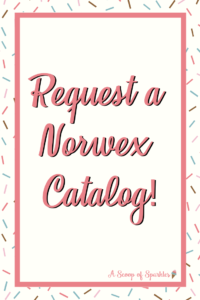 Request your NEW Norwex Catalog today! If you don’t need a paper copy, I’m all about saving trees, view the electronic catalog here. The Spring 2019 Norwex Catalog will include the NEW Safe Haven 5 set on page 4. Radically reduce your families exposure to toxic chemicals by starting with the Safe Haven 5 set. 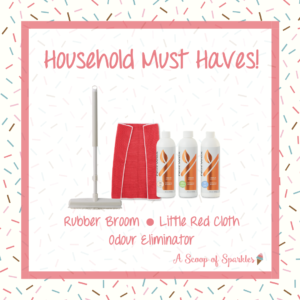 This package is the perfect place to begin reducing chemicals in your home. 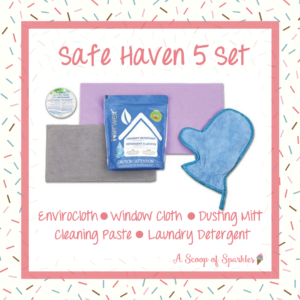 The Safe Haven 5 Set includes one EnviroCloth, one Window Cloth, one Dusting Mitt, one jar of Cleaning Paste and one bag of powder Laundry Detergent. Say bye-bye to your sprays for cleaning and dusting! 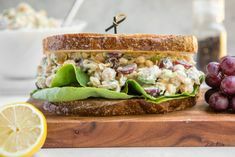 The Spring 2019 Norwex Catalog will also include the NEW kitchen products. 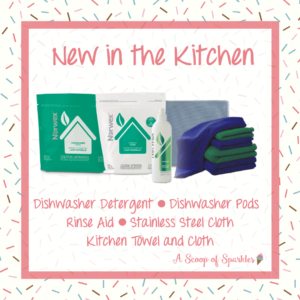 The new kitchen products will reduce your exposure to toxic chemicals in the dishwasher with the NEW dishwashing powder or pods, and rinse aid! There are also new Kitchen Cloth and Towel colors available in dark green and navy. Don’t forget the highly requested Stainless Steel Cloth! There are also a few personal care products just for your skin! 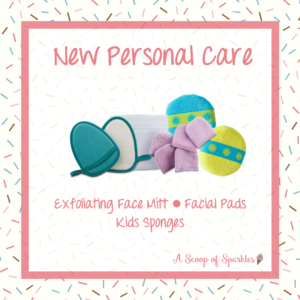 The Spring 2019 Norwex Catalog debuts the Exfoliating Face Mitt, Facial Pads and Kids Bath Sponges. Fun fact about the bath sponges, they are made from the microfiber punched out from the toddler bib! Another reason to love Norwex! The new rubber broom is a household must have! As well, as the three new odour eliminator scents! And to honor the 25th birthday of Norwex a limited Edition Little Red Cloth. 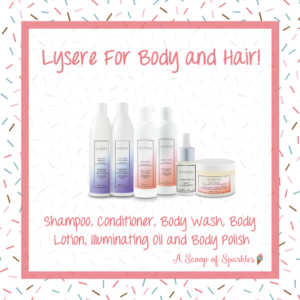 The New Lysere Body and Hair Care products are also included! This new line of products contains the Lysere Shampoo and Conditioner, Lysere Body Wash, Lysere Body Lotion, Lysere Illuminating Oil and Lysere Body Polish. 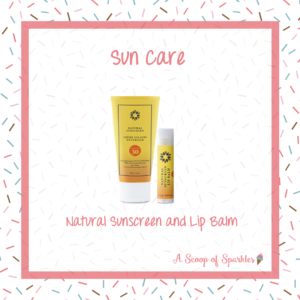 Finally a natural sunscreen and lip balm option for all the summer fun ahead! With so many new products how will you learn to use them all?! Join me in my Facebook Community so we can stay in touch and I can share all my tips and tricks for using your Norwex products! If you’d like to request a catalog, you can do so here. I will have one in the mail to you soon! 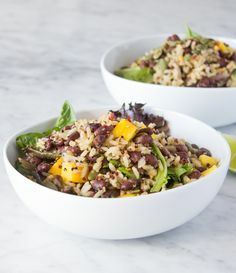 Have you tried any of the new products yet? 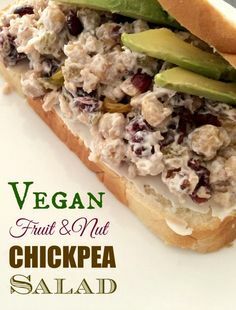 If so, leave a comment and share your favorites! Or contact me with any questions you have!